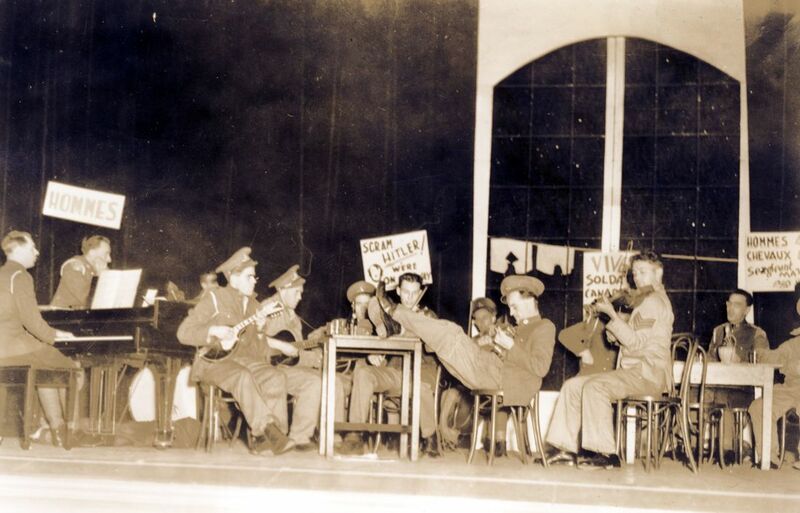 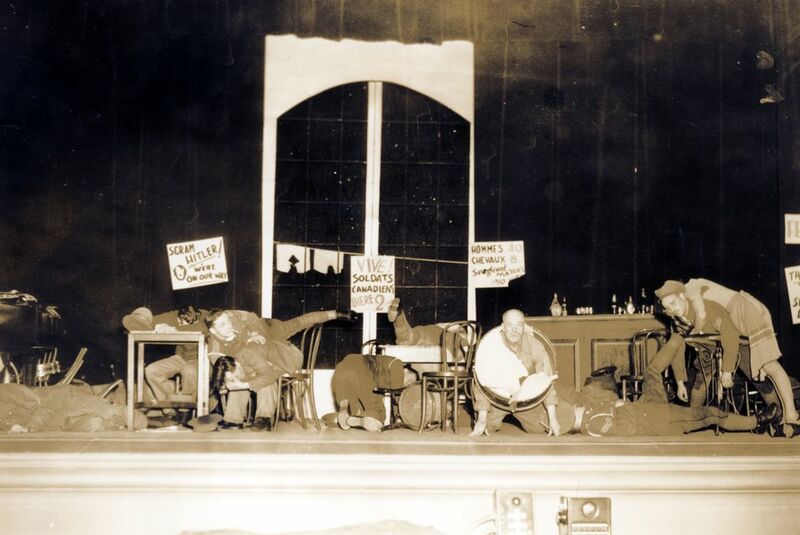 The year 1939 was a tumultuous year for the country and for the Brigade. 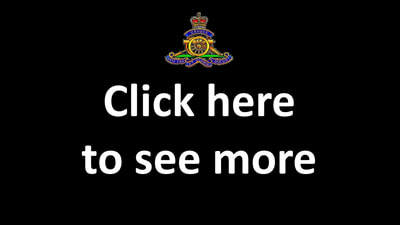 The 15th (Vancouver) Coast Brigade, The Royal Canadian Artillery had been reformed from the 15th Field Brigade, The Royal Canadian Artillery the previous year and was settling into it's new role as Coastal Artillery. 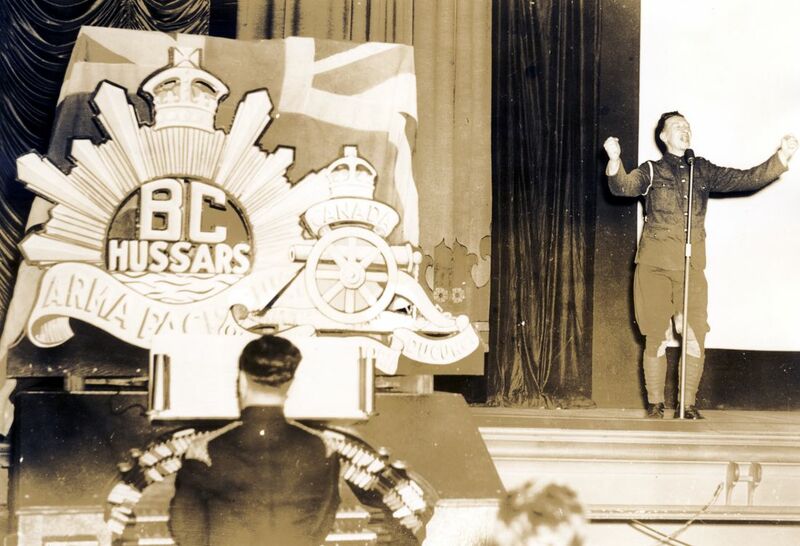 On the 5 May 1939, the Brigade lost the 68th Heavy Battery and the attached 5th Battery to the newly formed 1st Anti-Aircraft Regiment, The Royal Canadian Artillery. 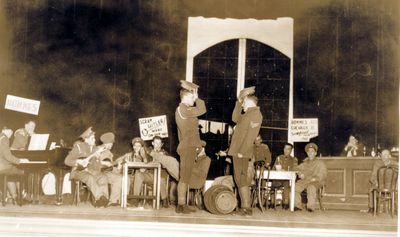 Two and a half months later, on 25 August 1939, the Brigade was mobilized. 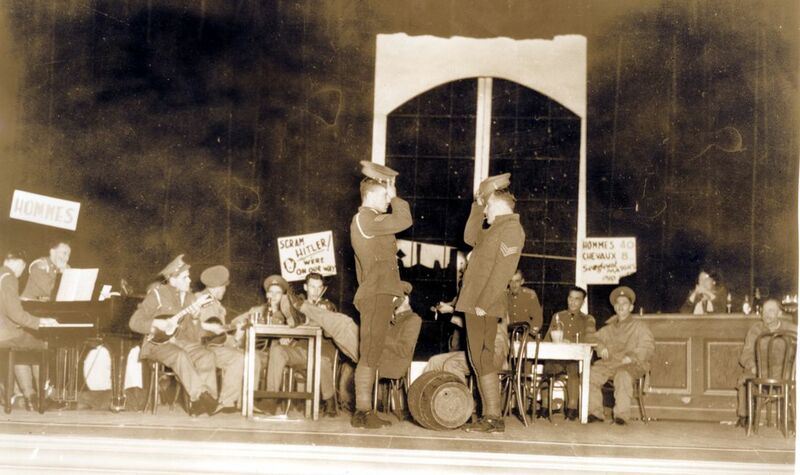 ​The 1st Anti-Aircraft Regiment was formed on 5 May 1939 consisting of the 9th Anti-Aircraft Battery (formerly 68th Heavy Battery, 15th (Vancouver) Coast Brigade RCA), 10th Anti-Aircraft Battery and 11th Anti-Aircraft Battery (formerly 5th Medium Battery, 15th (Vancouver) Coast Brigade RCA). 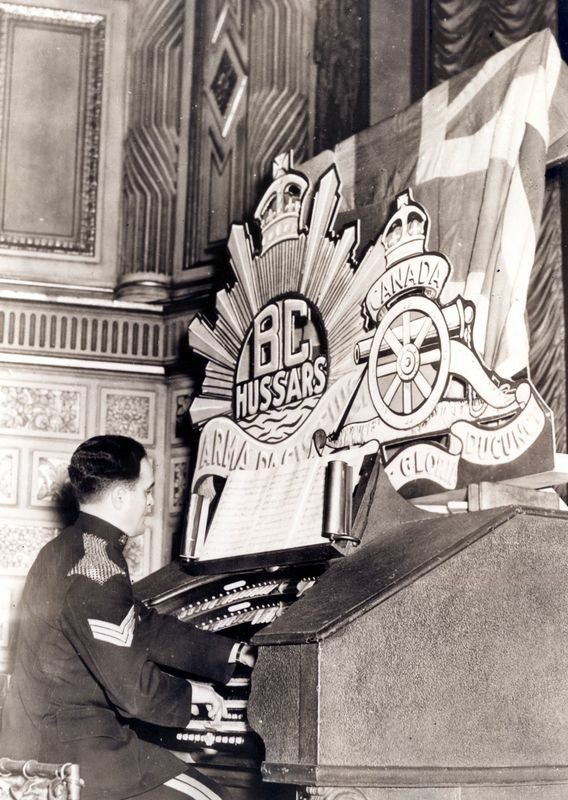 Prior to being re-roled as a searchlight unit, the BC Hussars were a reconnaissance unit. 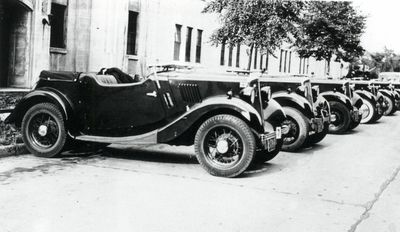 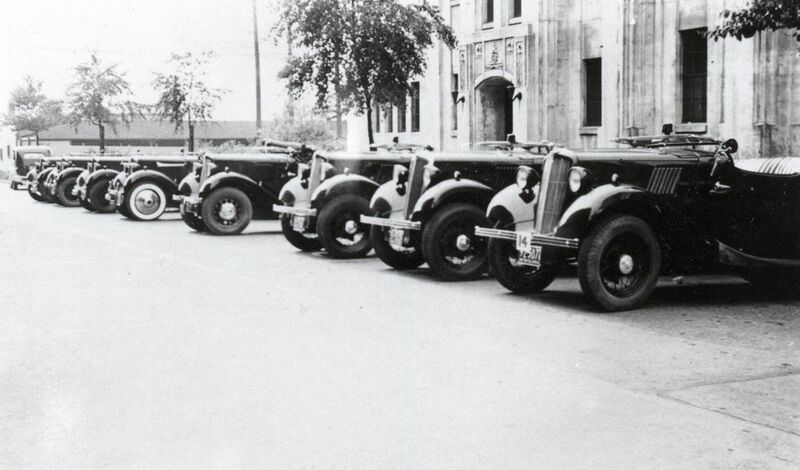 Originally with horses, the unit became motorized by renting MGs (Morris Garages) such as the ones pictured here parked in front of Bessborough Armoury. These photos may actually have been taken in 1938.